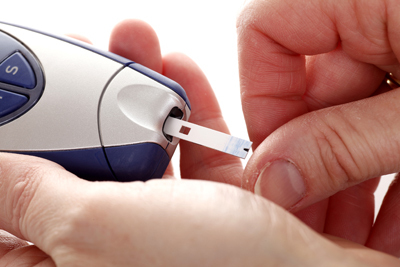 There has been a regular diabetic clinic at the Rookery Medical Centre for over 25 years. More than 90% of the 700 patients with diabetes currently registered with the practice have all, or most, of their care in the practice clinic. We maintain close links with the hospital specialist services, and are active in teaching and research. We hope that you will be able and willing to help us in our research activities, especially now that we are formally linked with the University of Cambridge. The Respiratory clinic runs on Monday and Thursday afternoons. It is for the routine monitoring of patients with asthma or COPD. We encourage patients with these conditions to be seen in the clinic at least once per year for routine review, unless you prefer to be seen by your own doctor. The clinic is run by our respiratory nurses. Appointments can be made by telephoning reception in the usual way, specifying you require a respiratory clinic appointment. 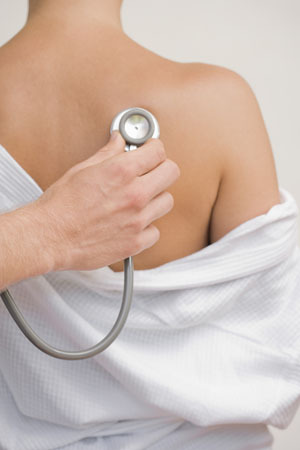 New diagnosis of suspected respiratory conditions and acute (new sudden onset) problems such as exacerbations (flare ups) of COPD/asthma and chest infections etc should be dealt with in a doctor's appointment or through the duty team. Please find links to Autumn 2018 Respiratory Clinic Reminder and Asthma Review Questionnaire below. Minor surgery is carried out by Dr Knowles who does a minor surgery operating list Thursday morning. Conditions dealt with include some sorts or mole and other troublesome skin lesions / cysts etc. If you would like to be considered for minor surgery please make a routine appointment with Dr Knowles in a normal surgery. He will discuss the matter with you and put you on an operating list if appropriate. We do not perform surgery for cosmetic reasons. We have regular well woman clinics for cervical smears or to discuss family planning issues. Appointments for these clinics are available with three of our practice nurses who have been trained in this area. Please phone reception 01638 664338 to make an appointment.